the tips of the leaves are going brown,there is some mold in the soil as well. I have searched for answers to this but can never get the right one, can you help me.."
Unfortunately, Peace Lilies are only hardy in USDA zones 10-11. 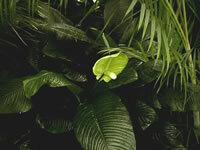 Most tropical house plants should be re-potted every 2-3 years, to freshen and revitalize their soil. 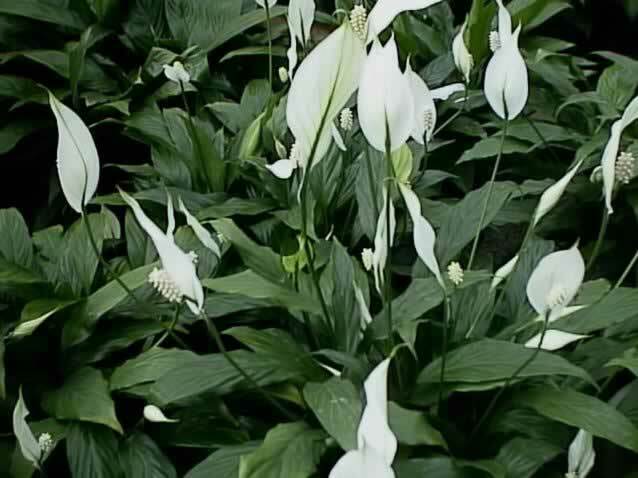 Peace Lilies will grow and flourish in almost any well drained soil. However, it is always the best idea to use a good commercial soil mix containing peat moss, bark and sand. Peace Lily Plants prefer bright filtered light, but will survive in low interior light. Peace lilies grow best in a warm environment with 68°-85° daytime temperatures and 10° cooler at night. Keep your plants out of drafts, and never expose your plant to extended periods below 40 degrees. 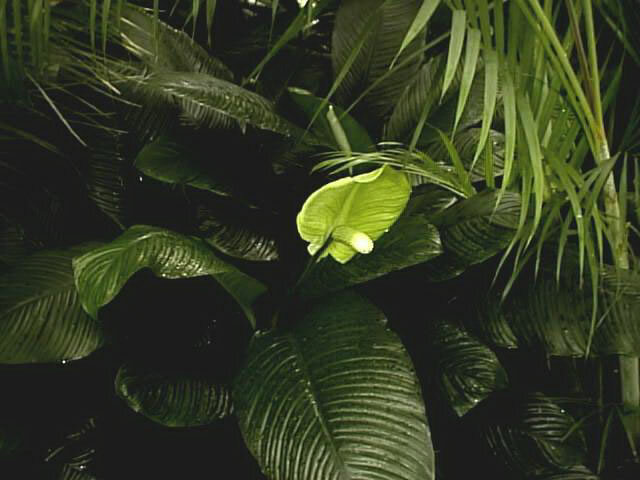 Feed your Peace Lily every 2-3 months, using a ½ strength solution of a balanced, soluble house plant fertilizer. Over fertilizing can burn the leaf tips and the roots. Peace Lilies are particularly susceptible to attacks from spider mites! When watering, it is very important to use room temperature water which has been allowed to sit for 24 hours to allow the chlorine to evaporate. to keep water off of the foliage. The soil should be kept evenly moist but never soggy. Allow the soil to dry out slightly between waterings, but excessive drying can make the plant wilt and cause yellowing of the leaves. Cleaning the leaves of your Peace Lily regularly with a damp cloth to remove dust will not only help the appearance but will also remove some pests which tend to gather on the underside of the leaves and help the plant to breathe.